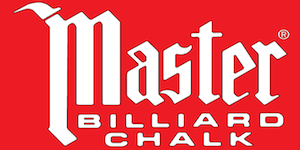 The United States Snooker Association (USSA) is pleased to announce its 2016-17 United States Snooker Tour. 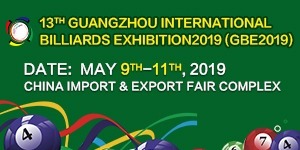 Each event is open to both USA citizens and non-citizens, and all participants must join or renew USSA membership ($10/year) at their first event entered. 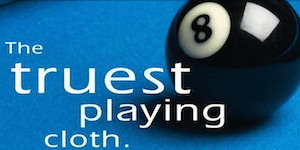 The Tour is sponsored by perennial supporters Aramith Billiard Balls, Tweeten Fibre Co. and Sterling. The USSA Nationals Championships will be hosted by the New York Athletic Club in New York City, NY, May 26-29, 2017. Winners of the Nationals will go on to represent the USA in the 2017 IBSF World Snooker Championships. Entry to the 2017 USSA National Championships is open to any U.S. citizen (citizenship is mandatory). May 26-29, 2017: USSA National Snooker Championships – New York City – New York Athletic Club. 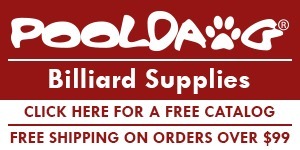 More info on the USSA is available at www.snookerusa.com. 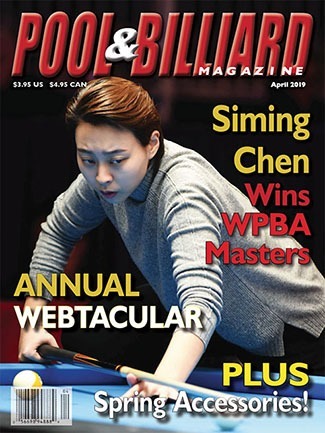 The United States Snooker Association is recognized as the official governing body for snooker in the USA by the world governing body for the discipline – the International Billiard & Snooker Federation (IBSF). 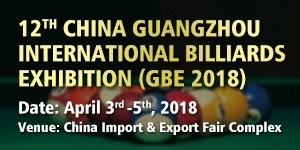 The IBSF is an affiliate to the World Confederation of Billiard Sports, the permanent member for all cue sports to the International Olympic Committee (IOC). 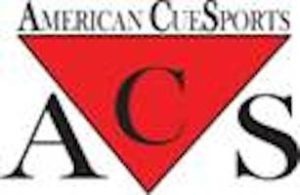 Within the Panamerican region (North, Central and South America), the USSA is represented by the permanent member to the Panamerican Billiard Confederation (CPB) for snooker and carom by the American CueSports Alliance (ACS). ← Champs at 3rd Annual NYC Singles 8-Ball Championships!